Not many people know that the district of Rome can boast the greenest hectares in Europe. Indeed some 67% of its territory is covered by parks and gardens. Rome has its Popes and noblemen who governed it for centuries, building sumptuous villas and charming estates in the country, to thank for this record. This article will reveal which are the most splendid. 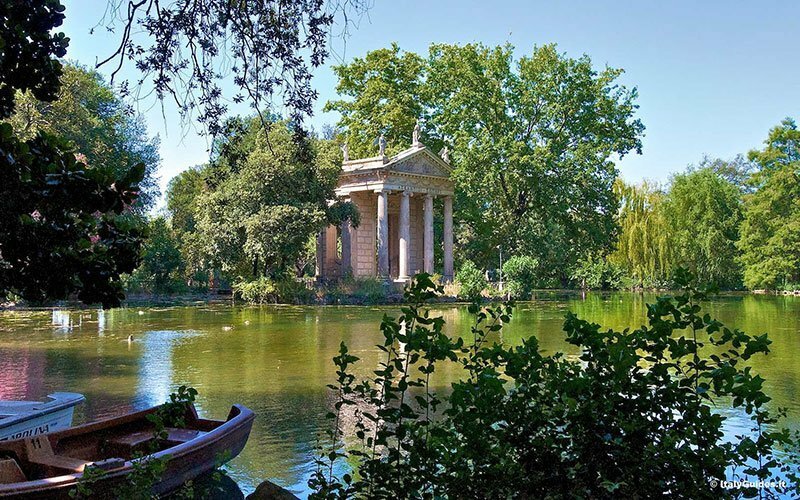 The “heart-shaped” Villa Borghese, represents the very soul of Rome’s green area. It is located bang in the centre of town and its well renowned terrace, the Pincio, overlooks one of the most famous roman piazzas: Piazza del Popolo. Walking along a street of breathtaking views you will reach the apex of the Spanish Steps. The Borghese family started work on its initial nucleus in 1580, but it was embellished with fountains and statues and then extended during the centuries that followed. 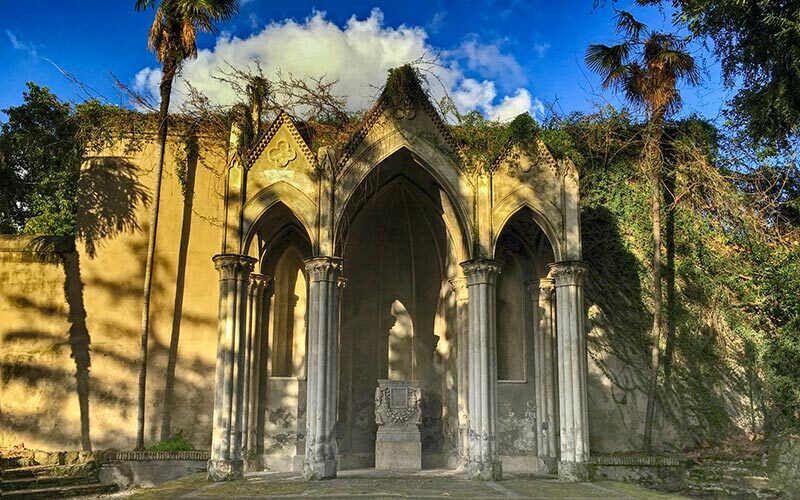 Strolling along its tree-lined malls and its giardini all’italiana (Italian style gardens) is an experience to be tried, its central location constitutes the perfect respite during your visit of the city. 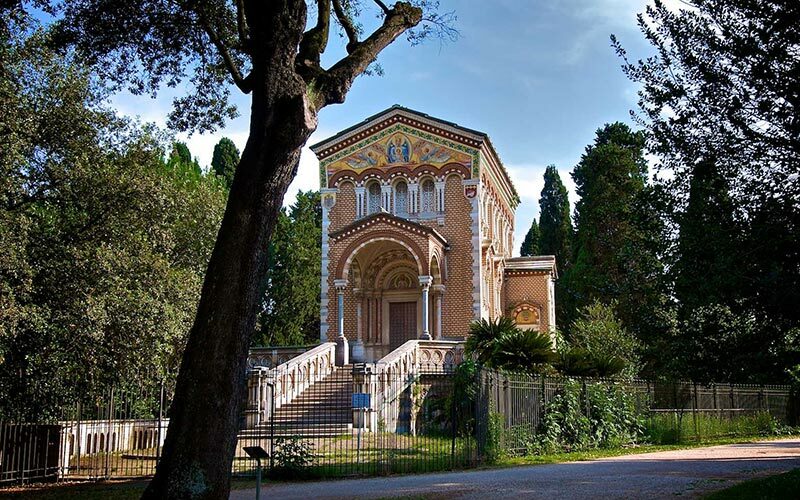 You will also find the Borghese gallery (Galleria Borghese) here, in itself a splendid edifice of the 20th century hosting a wonderful art collection, as well as the Bio-Park. Located to the north-west it is the largest park in Rome. Originally owned by the Pamphilj family until the beginning of the 20th century, it became property of the Borough of Rome in 1939. It went through a number of changes during the centuries and one of its most beautiful buildings, the Casino del Bel Respiro, became the official representative site for the Presidency and Cabinet Ministers. The park is perfect for all forms of sport and the gardens and their water works near the Porta di San Pancrazio are worth a visit. This Villa (and its gardens) is considerably smaller than the others, we should think of it as an oasis located at the summit of the Colle Celio not far from the Colosseum. As many of its kind, its creation dates back to the 16th century but it was extensively restyled during the 19th following a neo-gothic architectural design. The atmosphere is somewhat more intimate and in a sense, magical, probably thanks to the numerous archeological finds. It is not unusual to encounter Tai Chi fans within its gates. Better known as the Orange Garden, it is in fact a small garden with a terrace that overlooks the Tiber up on the Aventine hill. 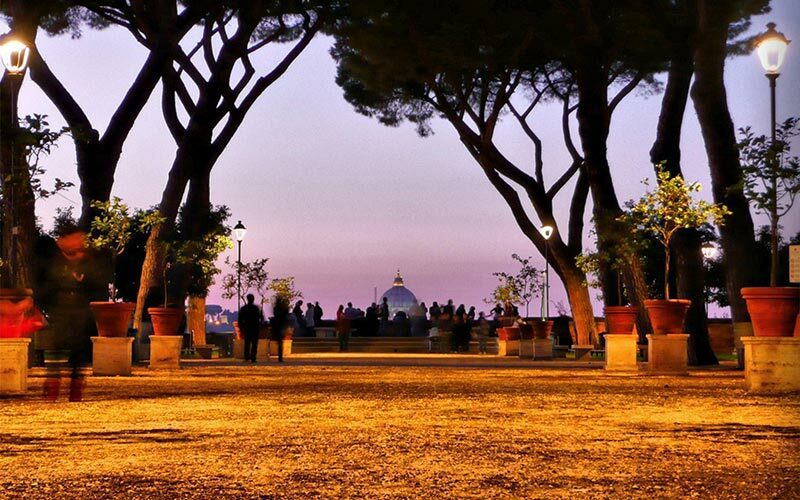 This spot provides one of the best loved views of Rome. The immediate area it occupies was built in the 13th century but the gardens were only realized in 1932. The nearby Basilica di Santa Sabina dates back to the Vth century. The atmosphere is undoubtedly romantic probably more so thanks to the frequent presence of newlyweds and their photographers. Its proximity to the Magic Keyhole cast in the doors of the Priory of the Knights of Malta definitely make it a must-see. 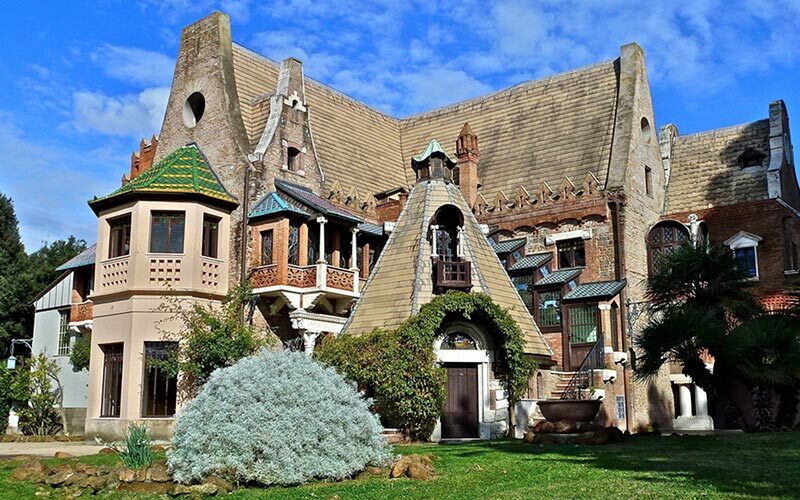 Located in the Nomentano district, this beautiful villa was built by the Torlonia family during the 19th century although the area was originally a farming estate first owned by the Pamphilijs and later by the Colonna family. In the 20s, Benito Mussolini obtained concession of it for the princely sum of one Lira and thus made it his main residence. Rich with fountains and ponds as well as a number of bird species and plants, this park is also renowned for a very peculiar building within its walls, the Owls little House. Another must-see ..if you will! All these parks and villas may easily be reached with both Buzz and Vespa. In fact, being electric, Buzz is even allowed into Villa Borghese. Our iPads will set you on the right route. Please don’t hesitate to contact us for your booking needs or to have more information.